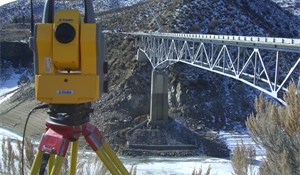 Land Surveying Boise | Land Surveyors Boise | Land Solutions, Inc.
Land Solutions Land Surveying and Consulting specializes in provided a single source for professional land surveying services, equipment, and personnel based in the Boise, Idaho area. With land surveying projects ranging throughout the united States, Land Solutions is your lead source for your land surveying needs. 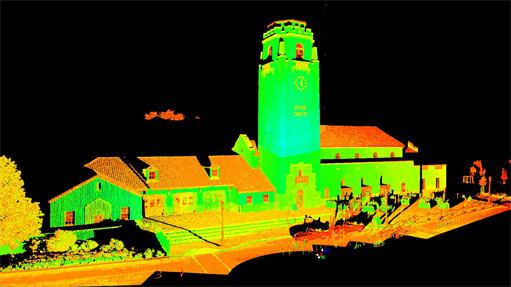 With the use of the recently acquired Leica ScanStation 2 High Definition Scanner, and Leica Cyclone Software, we have the ability to acquire and utilize point clouds created from the scanner at a rate of up to 50,000 points per second. From the point cloud, standard 2-Dimensional drawings can be produced, as well as a 3-Dimensional model of your project that can be used in AutoCAD, Microstation, or other compatible CAD programs. 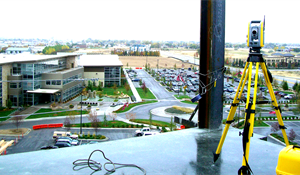 We are a progressive company located in Meridian, Idaho employing the latest surveying methods in the industry, including the use of HDS and GPS technology. This allows us to provide accurate, effective, and efficient surveys for our clients. We are licensed in Idaho and Oregon. 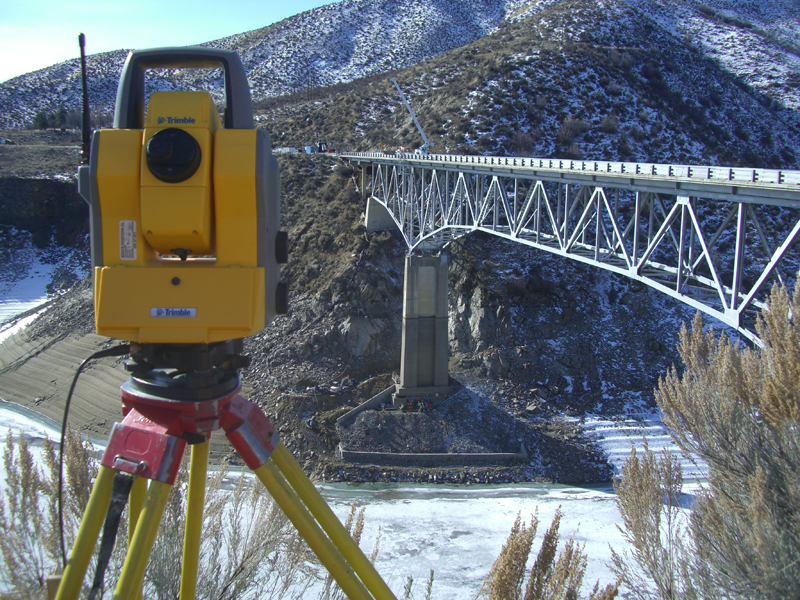 Take a look around and you will agree, Land Solutions is your total surveying solution! 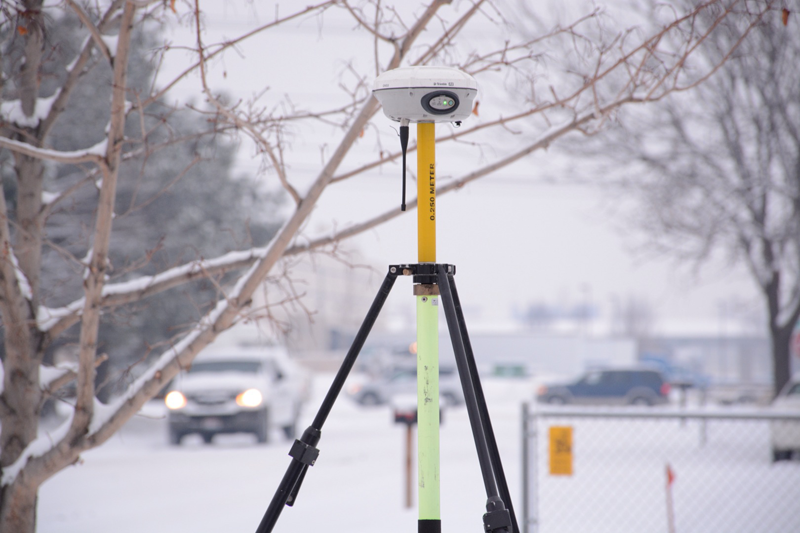 Learn about the recent land surveying projects throughout Southern Idaho by Land Solutions Land Surveying and Consulting in Meridian, Idaho. Cycle through recent land surveying projects to view the quality and experience of our work. Land Solutions in Meridian is social and we'd love to hear from you! Feel free to find us on Google Plus, join us on Facebook, and stay connected on LinkedIn.